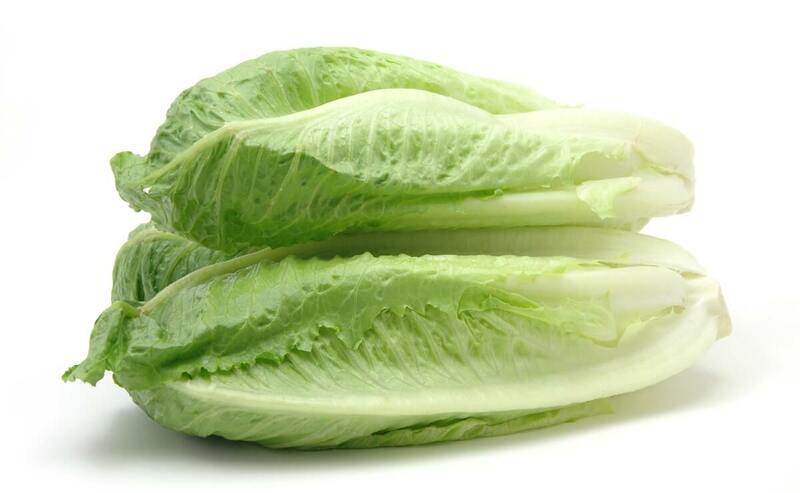 The Centers for Disease Control and Prevention are advising people to not eat any Romaine Lettuce after thirty-two people infected with the outbreak strain of Shiga toxin-producing E. coliO157:H7 have been reported from 11 states. The illnesses started on dates ranging from October 8, 2018 to October 31, 2018. Thirteen people have been hospitalized, including one person who developed hemolytic uremic syndrome, a type of kidney failure. No deaths have been reported to date.